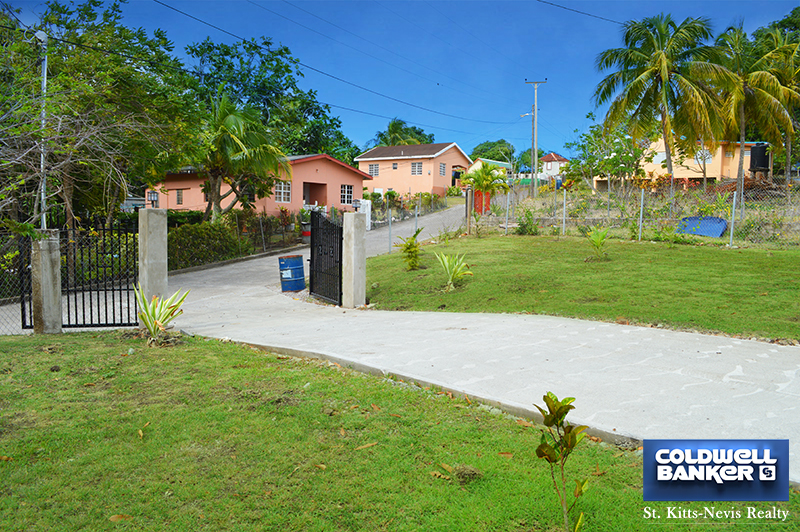 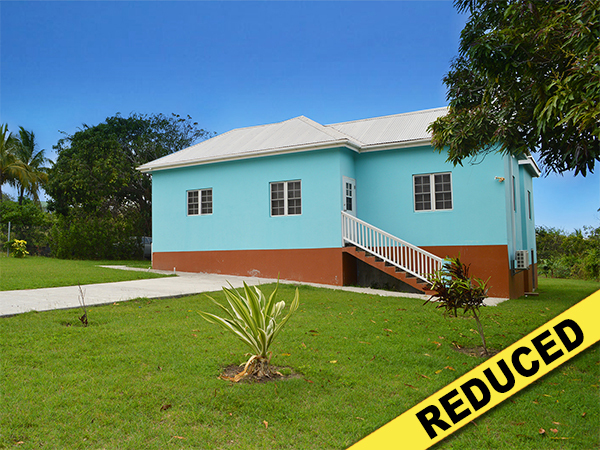 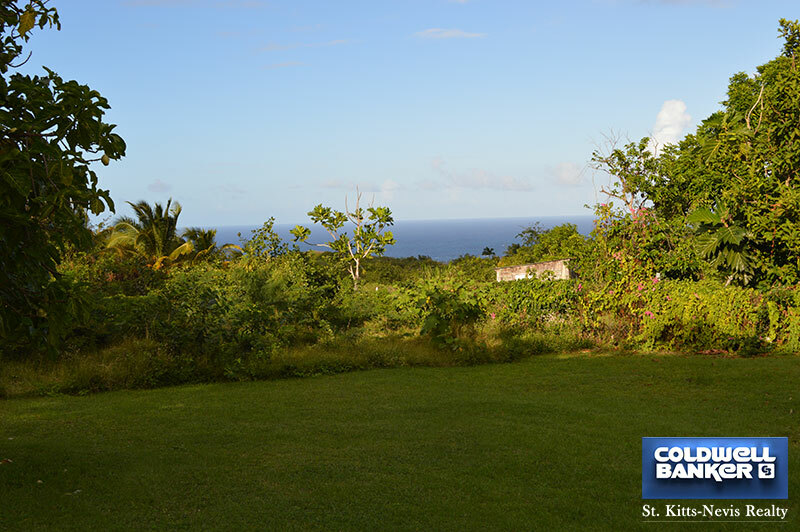 Land size: 0.50 acre or 21,780 square feet, the property is fenced and has a gated entrance. 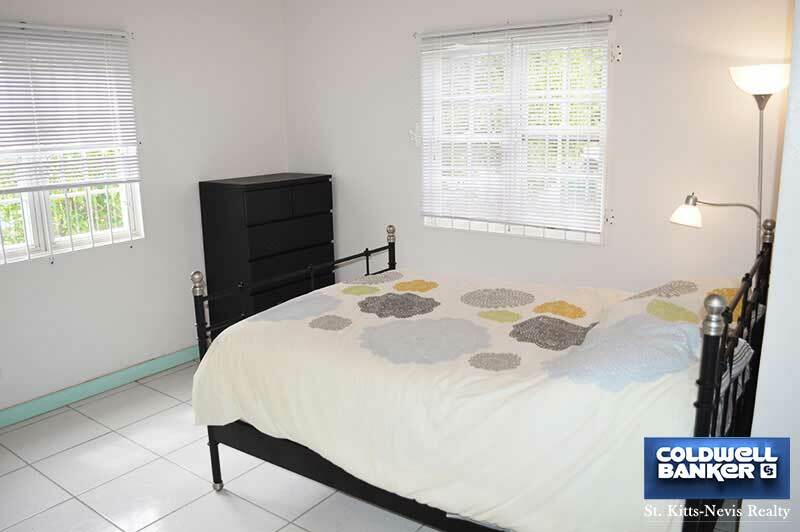 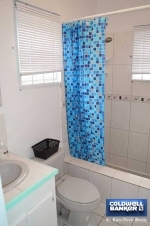 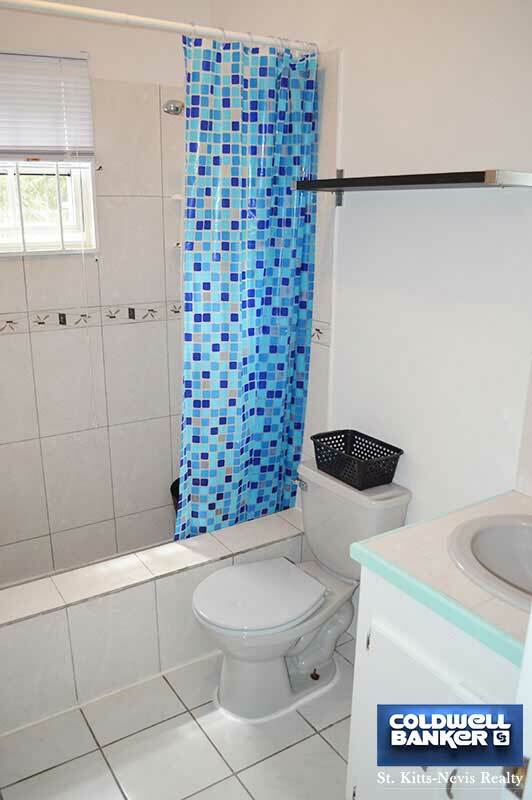 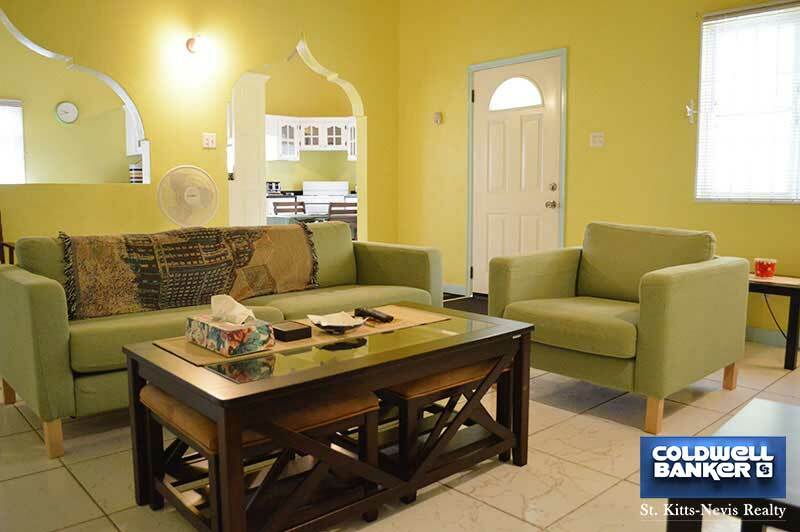 Recently upgraded, this private and comfortable three (3) bedroom, two (2) bathroom home has ceiling fans in all rooms and A/C. 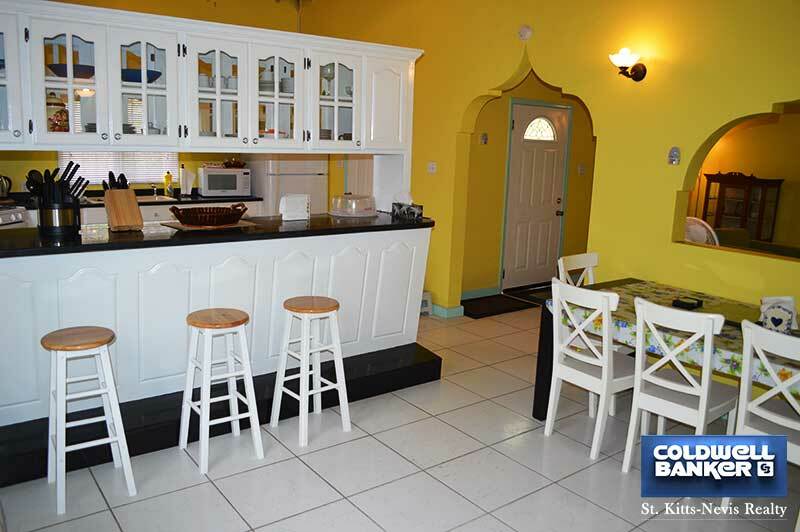 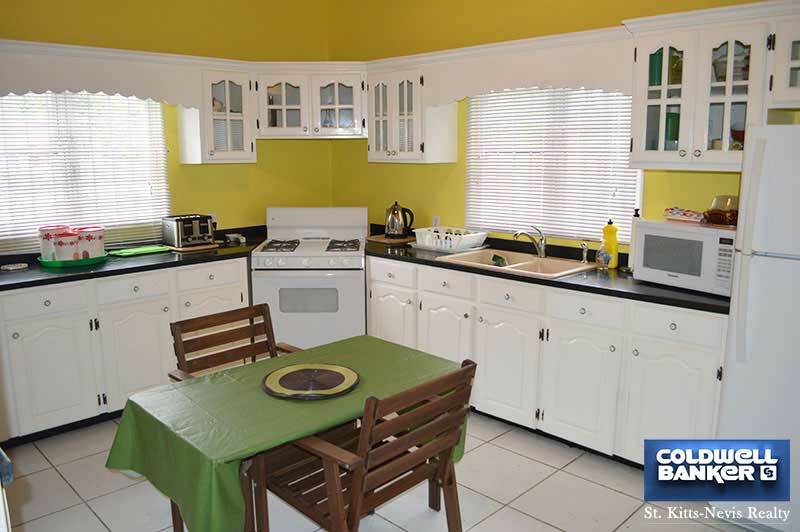 The fully equipped kitchen is very spacious, complete with granite counter tops. 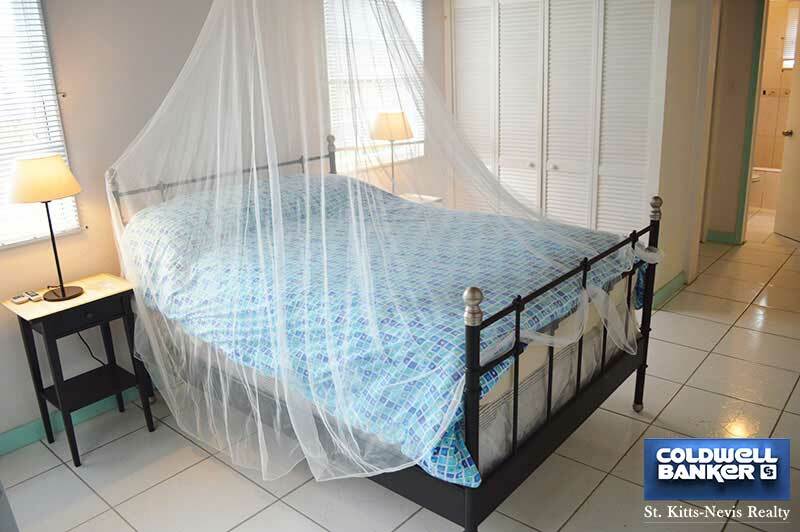 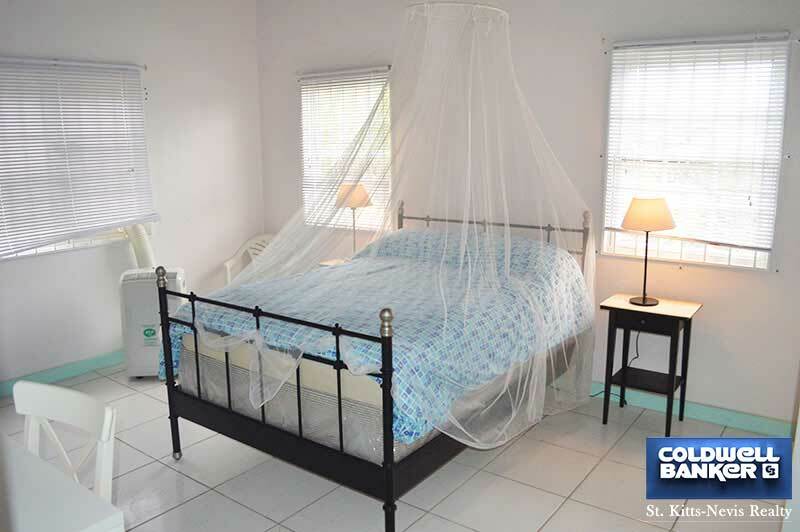 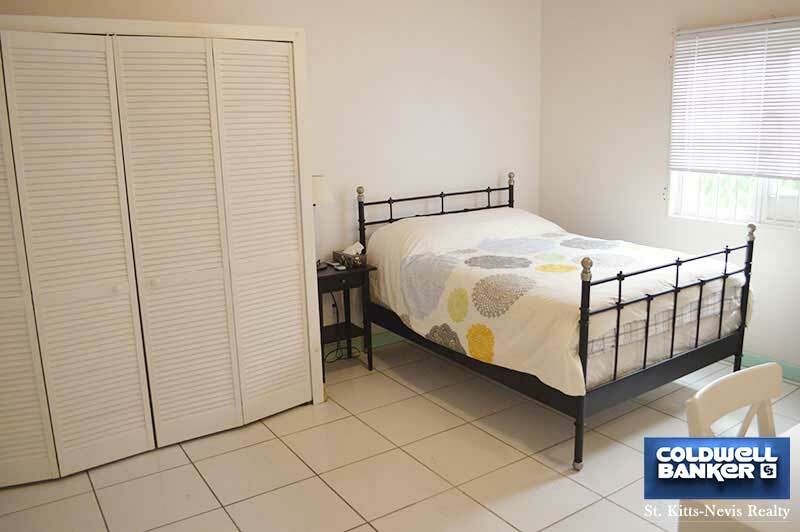 Blue Dream easily sleeps six with queen-sized beds in all bedrooms. 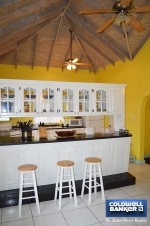 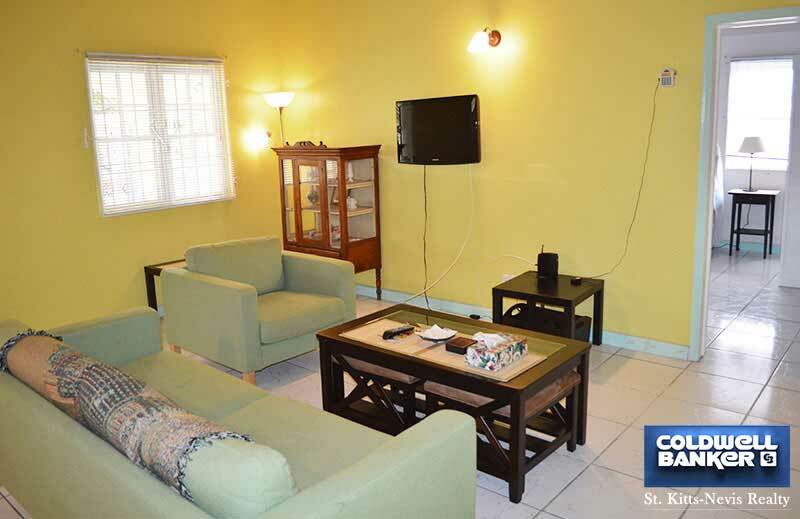 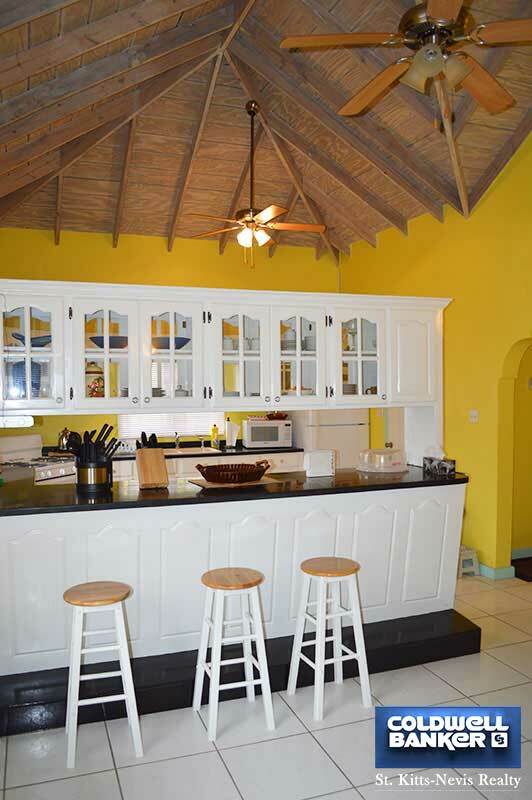 Start your Nevisian fantasy at Blue Dream Villa.